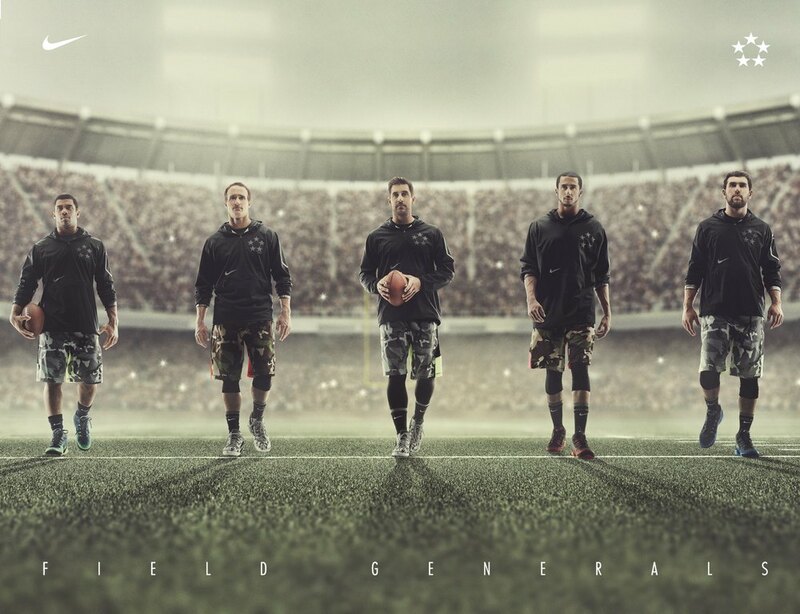 Nike Field Generals ads I did CGI stadium background for. Stadium was done with hard use of Itoo Railclone plugin http://www.itoosoft.com/railclone.php for geometry and Forrestpack http://www.itoosoft.com/forestpack.php for crowd. Rendered as always with VRay. And Railclone tree for roof part and lights.